Need more remotes on the table next to the TV? Then GreatDad has suggestions to make that pile higher with items sure to be a hit with any dad with opposable thumbs. 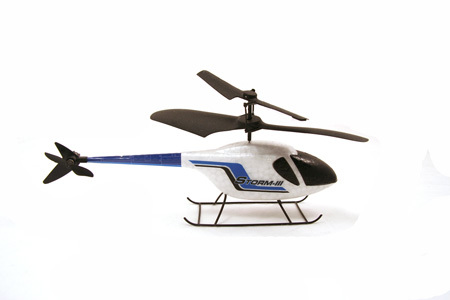 Four motor remote control UFO – Superb handling and control makes this a helicopter experience that’s easier to master. Hornet 3 Mini RC Helicopter $19.90 – A fun and inexpensive introduction to mini-helicopters small enough to fly around the living room. Outlet or switch Remote Control – $129.99 Easily control lights around the house with the Insteon remote control and lighting system. Easy to install and use makes this a fun gift for remote control happy dads.